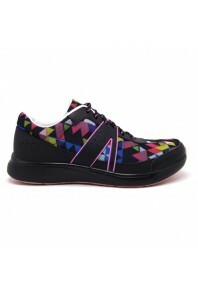 Crisscross your way to fitness with the all-new TRAQ Qarma smart shoe in Paths Black by Alegria. Thi.. 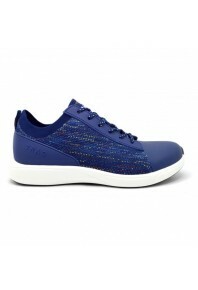 Stretch your fitness to new horizons with the innovative TRAQ Qest smart shoe in Navy Multi. 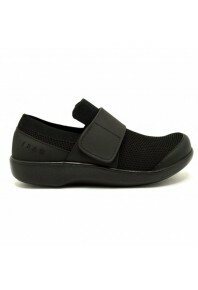 This sm..
Have you ever wanted all the cuteness of a simple, black Mary Jane but the comfort and durability of..
With soft shades of gray in the luxurious Dream Knit uppers, you'll feel like you're walking on clou.. 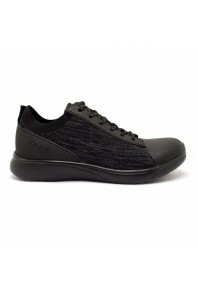 The new Qwik TRAQ shoe by Alegria in Black Out blows the lights out on other shoes! Embedded with Al..
Is it a loafer or is it a sneaker? The Qwik TRAQ smart shoe by Alegria in Charcoal is the best of bo..